Colour therapy has roots in eastern medicine and dates back thousands of years. In 2018 though, like a game of telephone, the message has been skewed and is open for many different interpretations. We read about chakras and chromotherapy and the ability to heal the body with colours, but in the end, we decided our version of colour therapy is simply paying attention to why certain colours are making you feel a certain way. 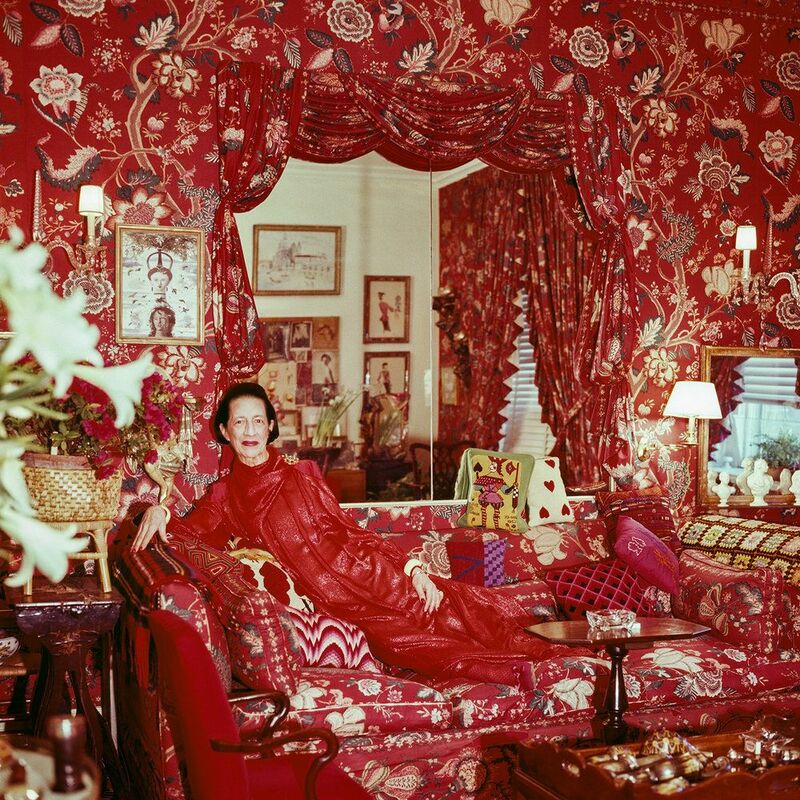 Inspired by Diana Vreeland’s all red living room and Picasso’s Blue Period, we grouped all of the hand images by colour. Submerging ourselves in one colour palette for weeks at a time felt natural, and each colour made us a feel a different way, depending on our mood and emotions. We tuned into the subtleties of each colour – some days, purple was exciting and inspiring, and other days it was dark and morbid. Yellow was bright and uplifting, yet some days it felt jarring, like a cautionary sign. Understanding how we respond to colours helps us process our emotions. Why is the colour red making you feel aggressive and angry today, when yesterday it was all about love and passion? Colour is as personal as your wellness journey. We don’t all respond to colours the same way, and sometimes, we can’t even be sure we’re even seeing the same colours. From Instagram feeds, to our living rooms, to nature – colour is everywhere to experience and can transform our moods, giving us a boost of energy and promoting happiness. What’s your favourite colour?